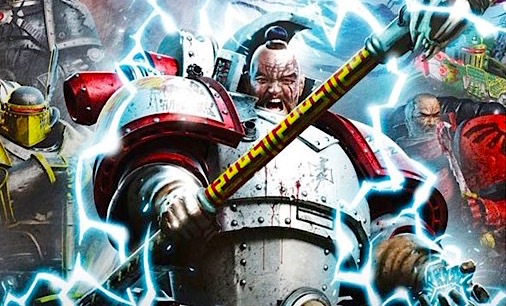 In the latest tale from Vigilus, Abaddon finally gets there, and even Haarken Worldclaimer is a little nervous about his boast. 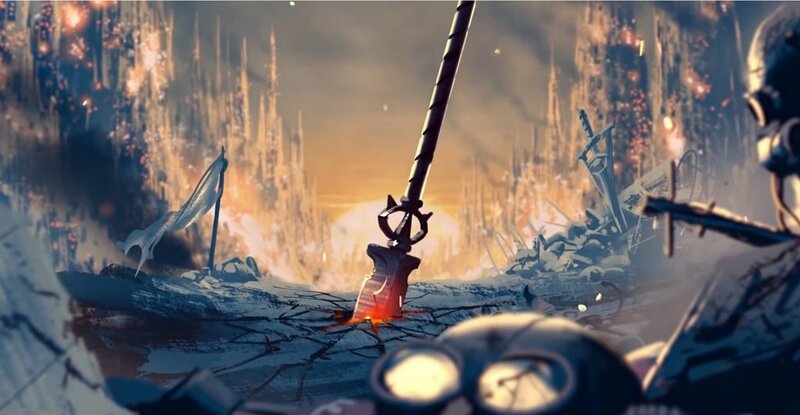 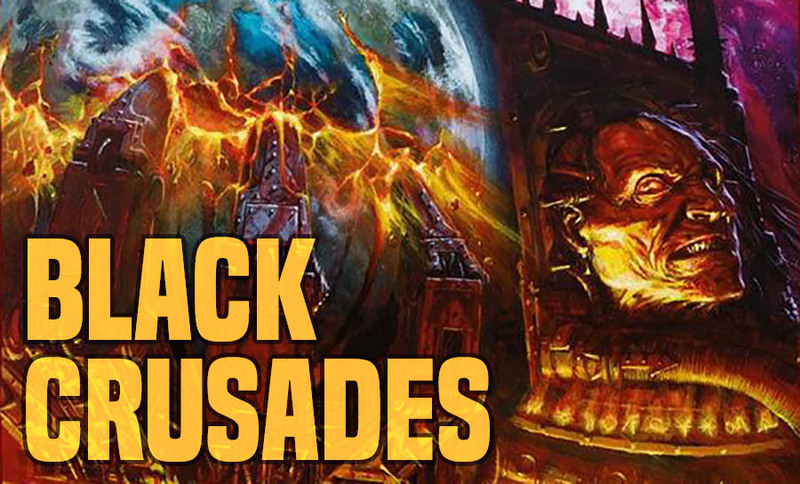 Loremasters today we delve into Abaddon’s next attempts to overthrow the Imperium – the 5rd-6th Black Crusades, when a Renegade chapter ran amok and the Black Legion devoured it’s own. 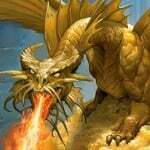 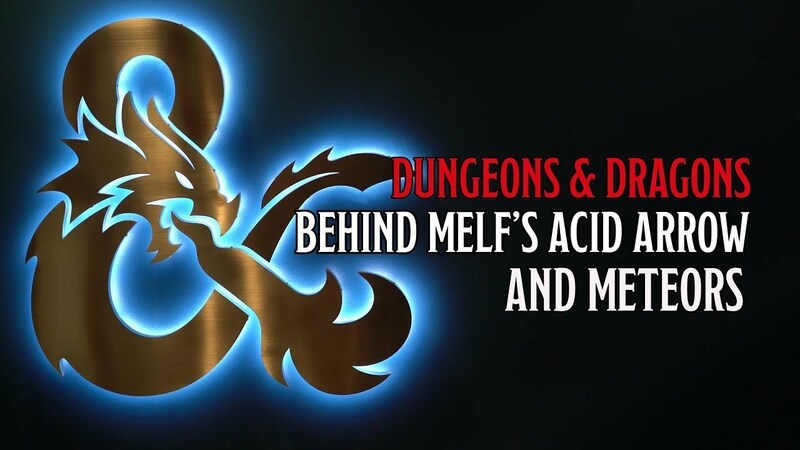 Step back through the history of Dungeons and Dragons, and come see the legacy of the eponymous Melf, from the player who created him, Luke Gygax. 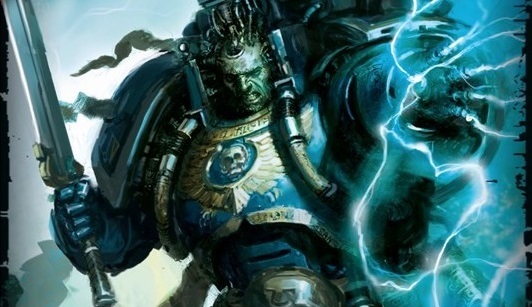 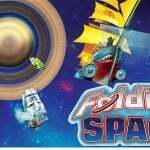 Lets talk about where Space Marine Chapters really come from. 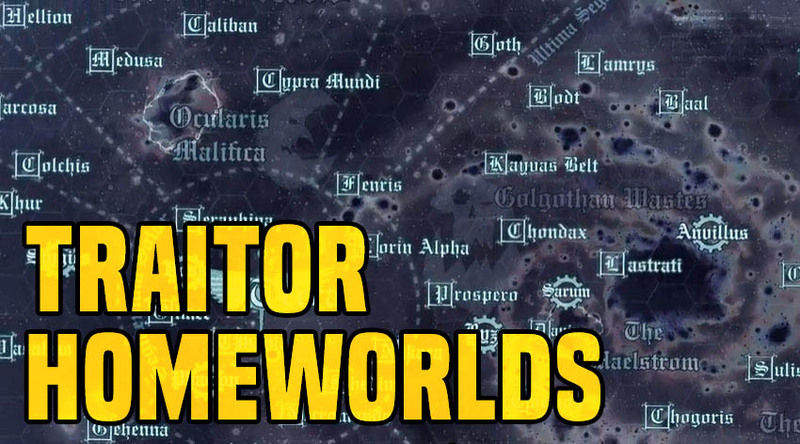 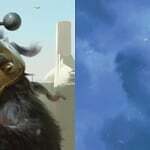 Today Loremasters we ask the age-old question – Nature or Nurture; as we examine the homeworlds of the Traitor Primarchs. 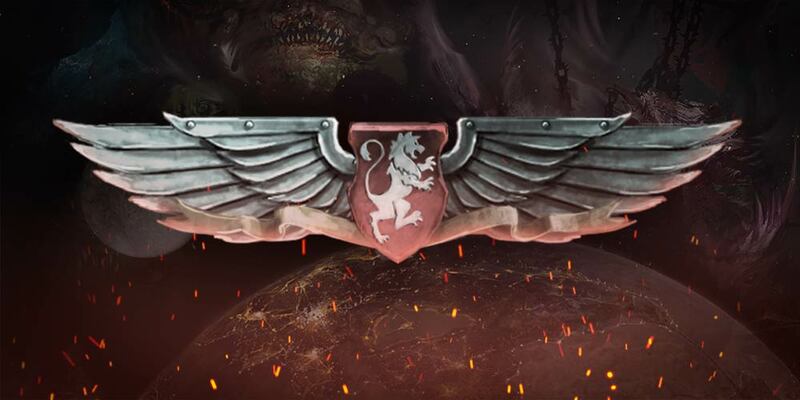 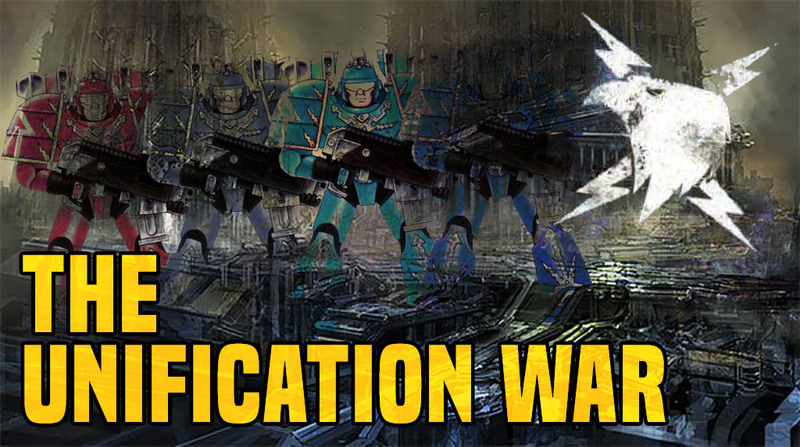 Come Loremasters and learn of the war that turned just another Terran warlord into The Emperor – the Wars of Unification.